City Trees was published in Millay's poetry collection, Second April (1921). You may also enjoy Trees by Joyce Kilmer and Robert Frost's The Sound of Trees. 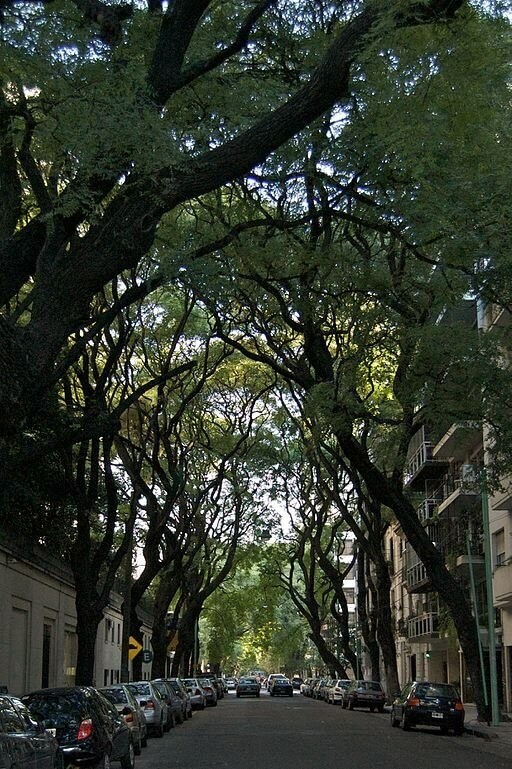 Add City Trees to your own personal library.